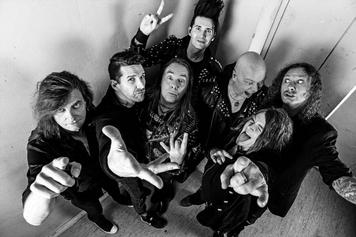 Second-tier European Metal band ranks just below Judas Priest and Iron Maiden. 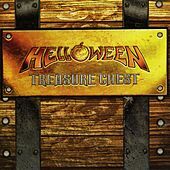 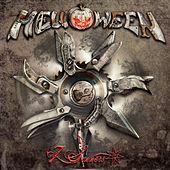 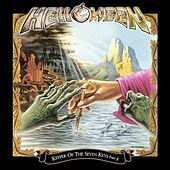 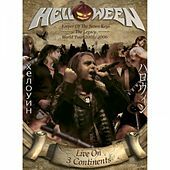 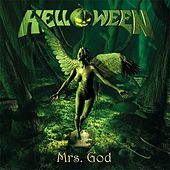 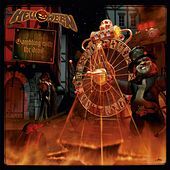 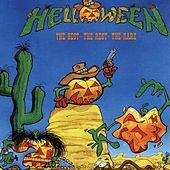 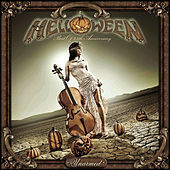 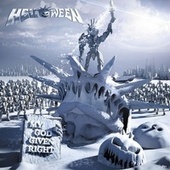 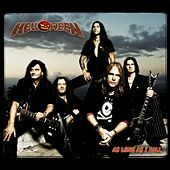 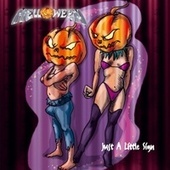 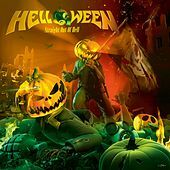 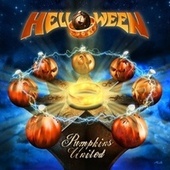 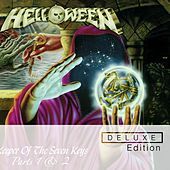 The prolific Helloween never earned a large following beyond the continent, except in Japan. 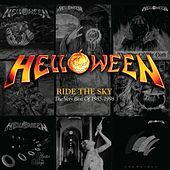 It wasn't for lack of licks, though, nor for a plethora of releases containing challenging, fantasy-influenced material that ventured into Prog terrain. 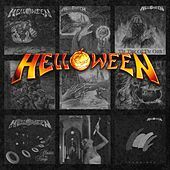 Though their "long live rock" bombast gets old quick, the band is still capable of hashing out a winning grind.